Nowadays, most smartphone brands skip CES in favor of unveilings at MWC. Sony, however, has capitalized on the event multiple times in the past and it seems this year will be no different. 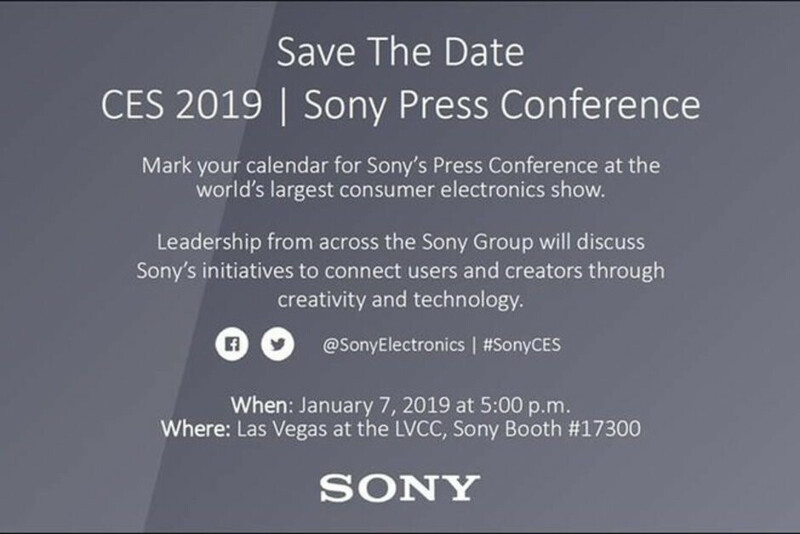 The Japanese brand will be holding a press conference on January 7 where it will talk about some of its latest technology. The company hasn’t provided any specifics as of yet, but its mobile plans for 5G are set to be a major focus. After all, Sony is hoping the new tech will revitalize its smartphone business by mid-2020. Speaking of its mobile unit, its newest mid-range and low-end smartphones are also expected to make an appearance. These devices, which first leaked way back in October, look set to be called the Xperia XA3, Xperia XA3 Ultra, and Xperia L3. Each smartphone will target a completely different price tier, but all three will feature 18:9 displays, dual rear cameras, and glass and aluminum builds, according to recent leaks. Additionally, Android 9 Pie is to be expected straight out of the box. These three smartphones will all support 4G LTE and should go on sale by mid-February at the latest. Eventually, though, they are set to be followed by the Xperia XZ4 and Xperia XZ4 Compact in late February at MWC 2018. Not the ones being revealed, but just followed the link for the XZ4 Compact. Looks much better than the XZ3. Gone is that back that looks like the battery is swollen. Well what about ppl who don't game? Most movies are made in 21:9 format, aren't they? Hopefully a 18:9 OLED XZ3P. The XZ2P had the best low light camera on a smartphone, and one of the best in good light conditions, but the wide body was such a turn off for me. 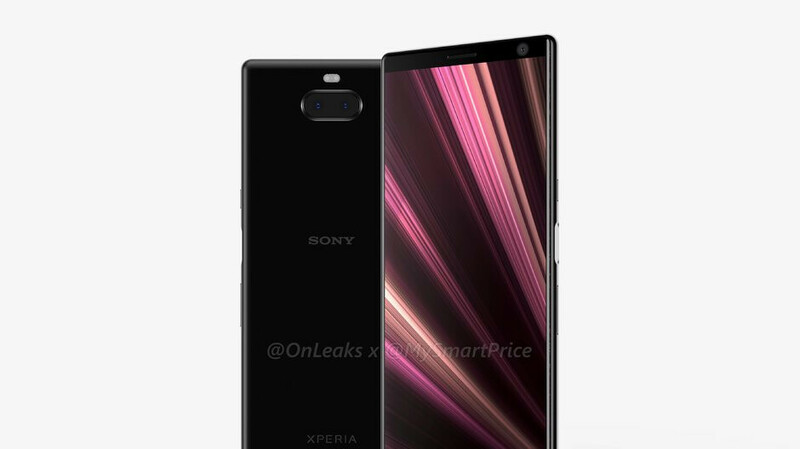 I miss having a Sony phone, hopefully they'll deliver this time around. Hopefully it won't be super heavy, big and uncomfortable to use too. I read on gsmarena that xz4 scores almost 400k on antutu. Im not a fan of synthetic benchmarks but its the highest scores right now and in the article it also says it has 3.5mm headphone jack.